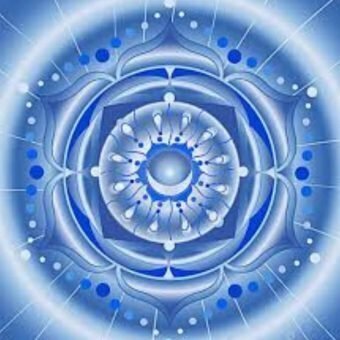 We will integrate this Soul Blueprint symbol through meditation with the support a picture made under the guidance of the Masters. Over time this Symbol has been changed and reprogrammed through many different circumstances and incarnations. This includes the Soul Symbol picture. As we emerged from Source, we were given a set of blueprints/symbols. The symbols are in your auric field. The symbols are independent energies, but work as a carefully orchestrated symphony. Through the “ages” some of the symbols have become distorted, aberrated, or are missing. 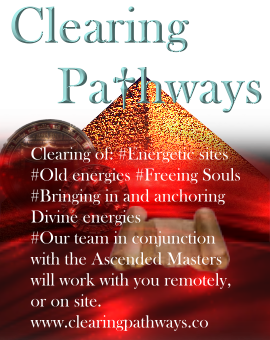 We will erase the aberration/distorted symbol and redraw and place them into your aura. These symbols are living energies, the shape-shifting takes place after we draw them. You can look at each individual division to get more information about your symbol(s). Within each division, your symbol can stand for the entire list below. Although each division is unique and separate from the others, all 12 divisions are inter-related according to your individual blueprint. Sometimes the differences between the divisions are subtle, but non-the-less different. There is no hierarchy between and within each division. The list within each division is never complete as there is always more within our higher being and higher spiritual bodies that are not activated yet. 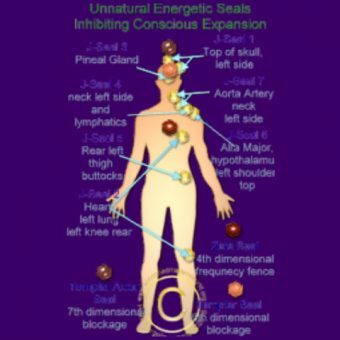 These Symbols normally would stay within the aura, but we would like to fully connect them into the physical energies as well as this will accomplish a more fully integrated blueprint within the human experience. 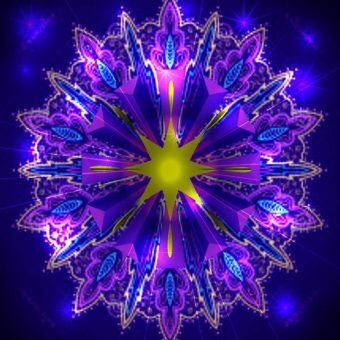 This is important for full integration of the spiritual experience into the human experience as well as for the human to work with all that is available to create within the human experience. Completing these symbols within our energy and physical bodies is an integral part of ascension whether you only want to ascend into the new 5D experience or go for a full complete ascension within your own being. 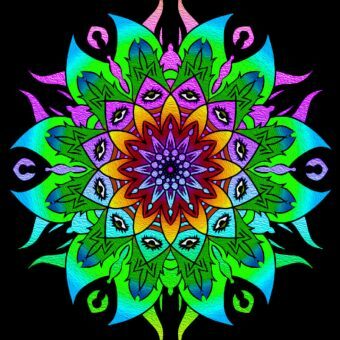 I will work on getting a picture for each symbol related to each person, so you can use this symbol picture to assist yourself in fully integrating each symbol of your soul print within the physical body and physical reality. This is a very important part of moving either into the new 5D experience of wholeness and abundance but also a very important part of becoming a full spiritual expression of creation into the human reality. This is something that will bring us from a human experience into the spiritual human soul experience. Allowing us to draw from that experience into creating our new reality as a fully integrated spiritual human being. 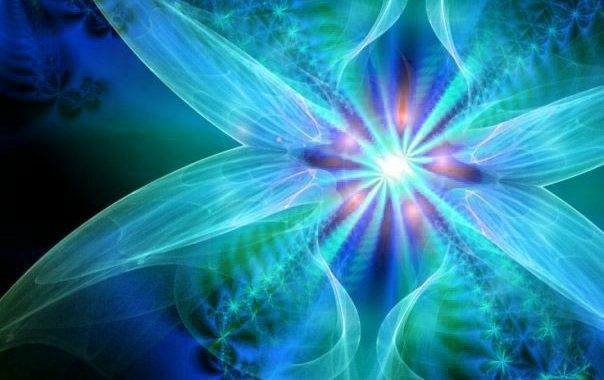 This takes time we all know that, but everything we can do to become that experience is part of our spiritual path as we are evolving into the new 5D human and beyond. This is very important to bring in the base for all other symbols to fully integrate, as we are nothing without a fully balanced physical body. This is a conference call where we will work on removing or change the old symbol, place the original soul blueprint symbol within the energy bodies and physical body. There will be a new soul symbol and essential oil blend each week, so I would like to ask anyone to sign up early each week, so I have time to send out the soul symbol. And of course, anyone who would like to sign up but has previous arrangements for these evenings, you can sign up and we will work on you long distance to accomplish the same outcome that you would receive if you were on the call.